The Victory Garden Exhibit is adjacent to the Sherlock House on the Heritage Village grounds. 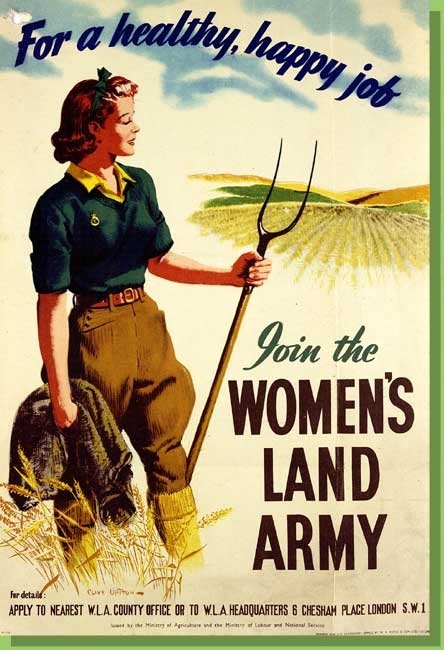 The Women's Land Army (WLA) was a civilian organization the operated during the First and Second World Wars. Women were called upon to work in agriculture replacing the men drafted into the military. The WLA operated from 1917 to 1921, employing urban and rural women. Colleges and universities formed WLA units. The WLA program was supported by Progressives like Theodore Roosevelt. Other groups that helped to organize WLA units included the Woman's National Farm and Garden Association, the Temple University Ambler staff, the State Council of Defense, the Garden Club of America, and the YMCA. In addition to the WLA, the U.S. government sponsored the U.S School Garden Army and the National War Garden Commission. During World War II WLA was a part of the United States Crop Corps, alongside the Victory Farm Volunteers (for teenage boys and girls), and lasted from 1943 to 1947. 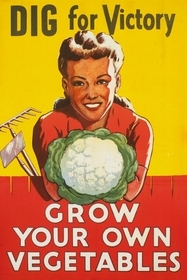 During World War II, Victory Gardens were planted by families to help prevent a food shortage. 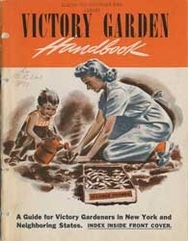 Planting Victory Gardens helped make sure that there was enough food for US soldiers fighting around the world. On the Home Front food was rationed using a coupon system. Victory gardeners canned their vegetables for their families which took the pressure off the rations of food. Americans were limited to locally grown produce because trains and trucks had to be used to transport soldiers, vehicles, and weapons. People without a yard planted small Victory Gardens in window boxes. City dwellers who lived in tall apartment buildings planted rooftop gardens. 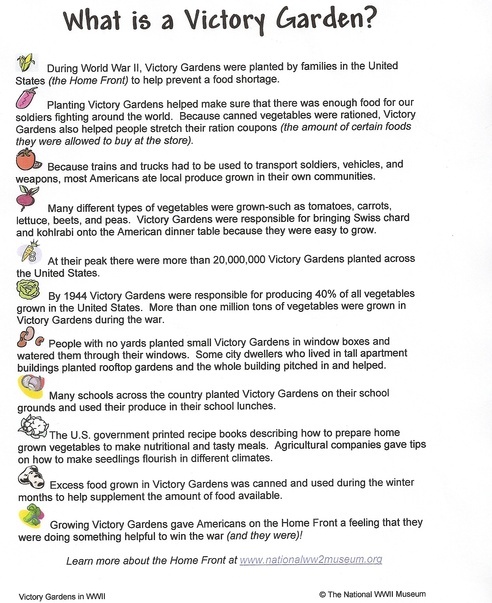 Many schools planted Victory Gardens on their school grounds and used their produce in their school lunches. At their peak there were more than 20,000,000 Victory Gardens planted across the United States. 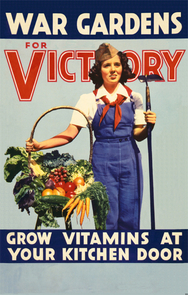 By 1944 Victory Gardens were responsible for producing 40% of all vegetables grown in the United States. More than one million tons of vegetables were grown in Victory Gardens during the war.